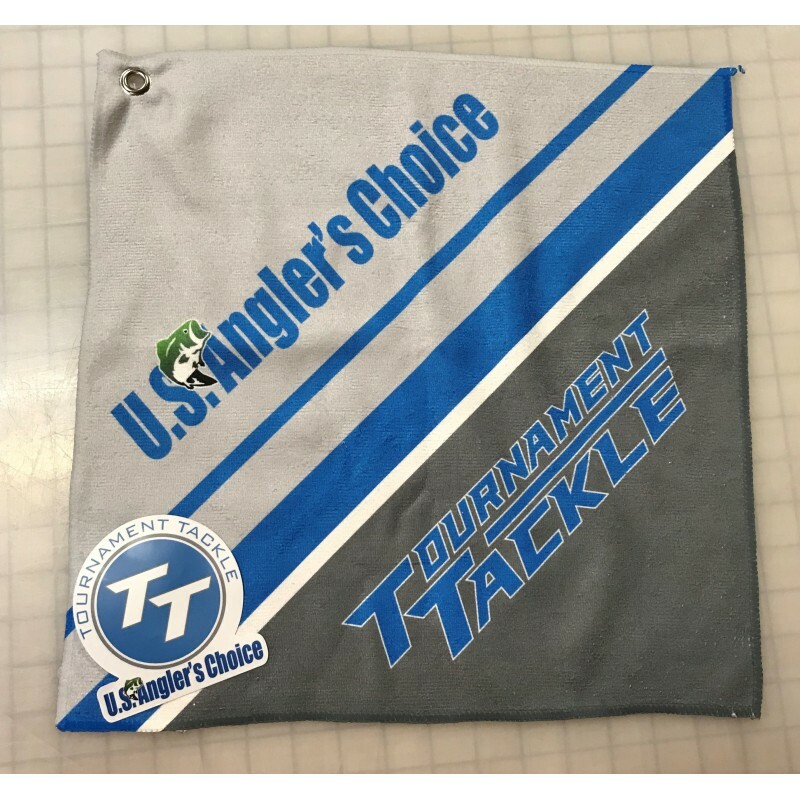 Tournament Tackle has partnered up with select tournament circuits with a contingency prize program. 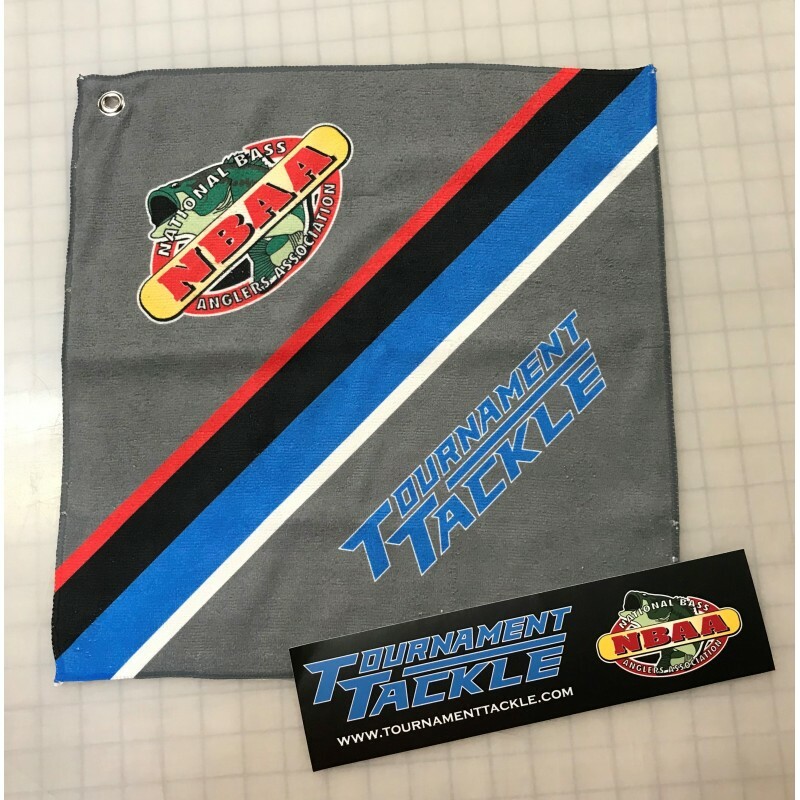 Included with your registration will be a sublimated hand towel and decal that correspond with the circuit that you register for. By registering you will also be eligible to win a $50.00 Tournament Tackle E-Card if you finish in a tournament as the first team out of the winnings. In order to be receive your E-Card you will have to show proof of the decal displayed on your vehicle and have registered before your event started. NOTE: This program covers both team members and only one purchase needs to be made per team. The creature bait that started it all, the Zoom Baby Brush Hog has tempted big bass from coast to .. Pitching and flipping has a new go-to bait. D Bomb is a bulky 4 ” creature bait with a unique ribb..